Tonight’s GAME OF THRONES returned with it’s penultimate episode and it was all we expected and more. Next week is the final episode in the third season and it is called, “Mhysa” and we have managed to get our hands on some juicy spoilers and a sneak peek video of next week’s episode. It was another jaw dropping, action packed episode tonight, leading us into next week’s finale. 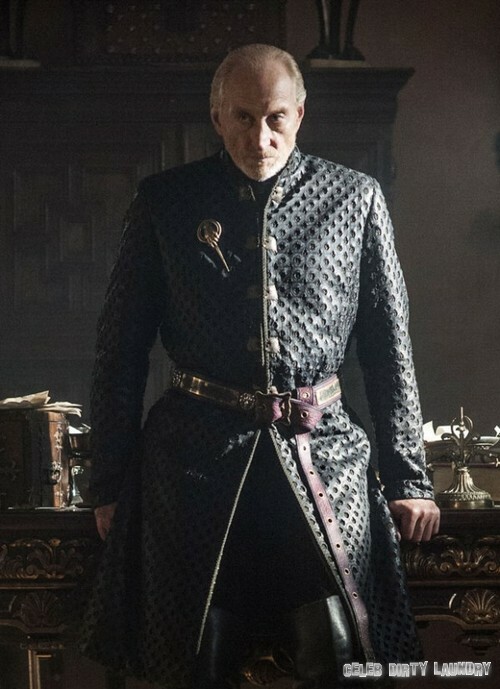 Lots of things went down, but I feel like there’s really only one thing of importance to talk about: the wedding between Lady Stark’s brother and Lord Frey’s daughter. As it turns out, LOTS of people died — important people. And, in case you don’t want to read a spoiler that big, I’ll let you hop on over to our recap. Did you happen to watch tonight’s episode? If not, no worries, recapped it here for you. HBO’s Official Synopsis: Joffrey challenges Tywin. Bran tells a ghost story. In Dragonstone, mercy comes from strange quarters. Dany waits to see if she is a conqueror or a liberator. As always, we’ll start with what the title means. “Mhysa” is a word from the Low Valyrian language spoken in Slaver’s Bay, deriving from the older Ghiscari language. Mysa means “Mother”. On the next episode, which will be the season finale, there will be drama. There will be war. And, most certainly, as always, there will be blood. The teaser clip opens with House Stark banner burning — could this season mark the final downfall of House Stark? The clip doesn’t give us a lot, but it definitely shows that Daenerys is going somewhere — and that somewhere involves her dragons. Tyrion gets a shining moment and Arya is continuing her journey. As we saw in tonight’s episode, Arya was trying to get to her mother and Robb, but she arrived a moment too late. The Hound saved her. Where’d they go? We can’t wait to see what happens next week, and stay tuned for any more spoilers that we might be able to scrounge up over the course of this coming week. 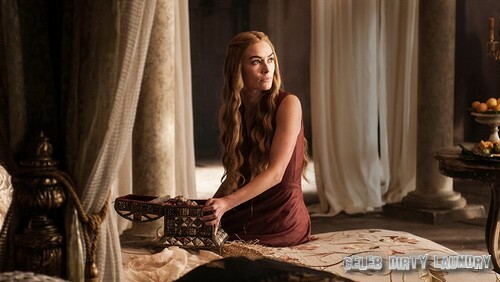 The Game Of Thrones Season 3, Episode 10 “Mhysa” airs on HBO on June 9th, 2013. Check out the preview videos from the finale below and let us know in the comments below what you think!